Hole in the Wall BBQ offers true southern style barbecue. Head to one of their two Eugene-Springfield locations for fresh slow-smoked barbecue meats (their beef, pork and turkey are smoked for 18 hours), delicious homemade side dishes, award-winning sauces and desserts. Dine in, take out, delivery and catering available. 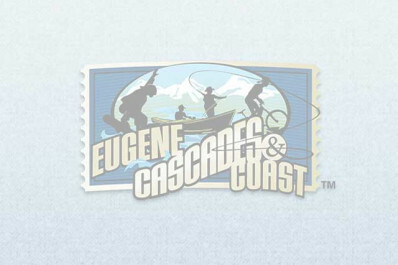 Founded in Eugene, Oregon in 1993. Hours of Operation: Monday - Friday, 9 a.m. - 9 p.m.; Saturday, 8 a.m. - 9 p.m.; Sunday, 8 a.m. - 8 p.m.